We believe in going the extra mile even for the $0.10 part. The relationships we have developed with our customers surpasses the day to day business. 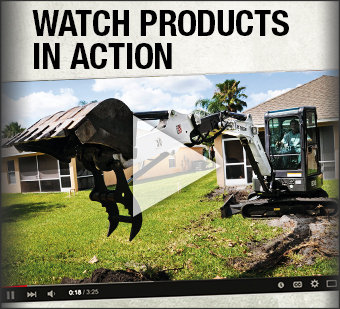 It is because of these relationships that our customers are successful in finding the right equipment for the job. 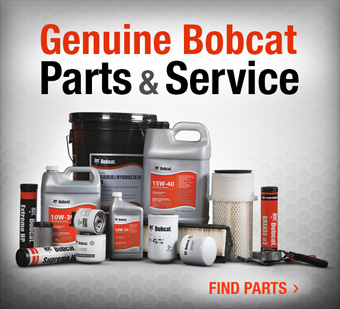 You can depend on our Parts, Rental, Sales, and Service staff to be knowledgeable and provide you with the right care and help you need in making the best possible decision for your company. 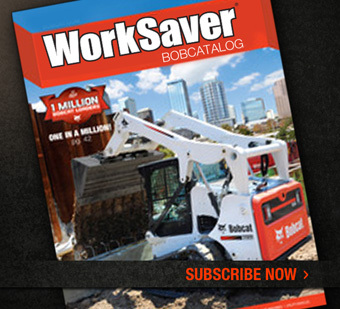 Lyle Machinery operates 8 Bobcat locations to service your needs.